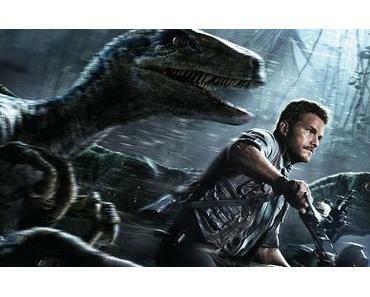 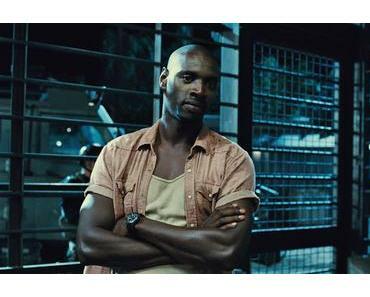 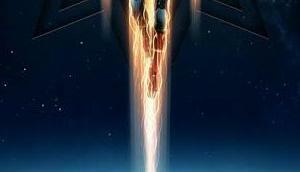 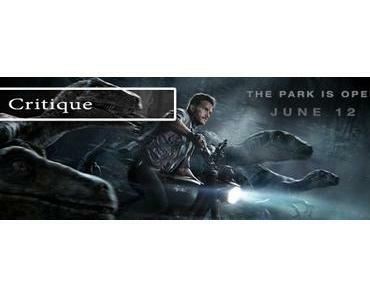 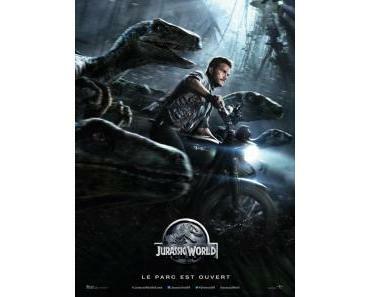 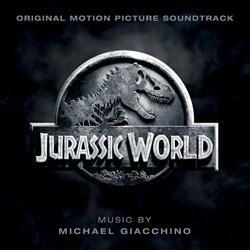 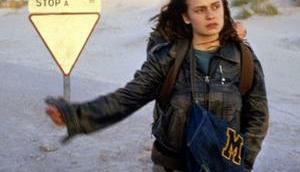 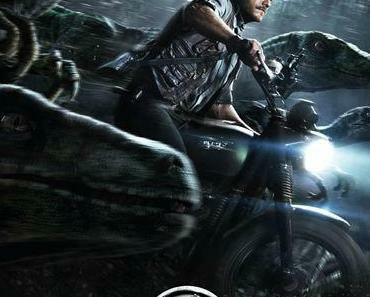 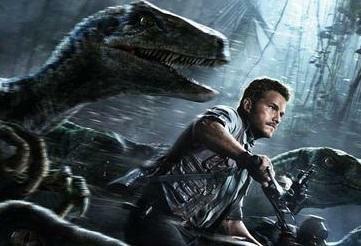 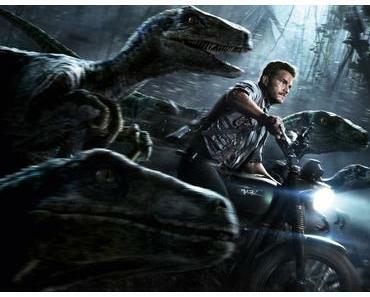 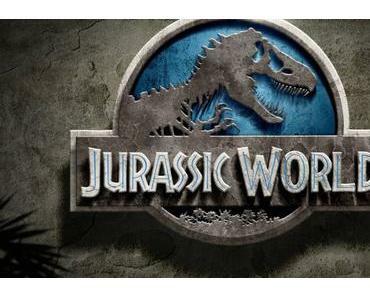 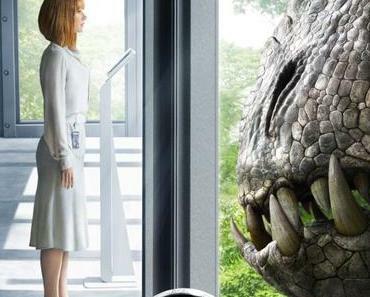 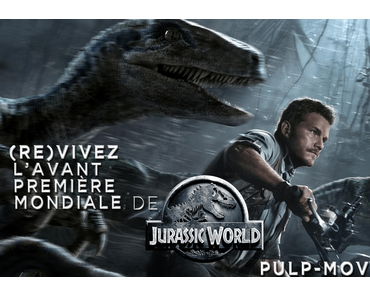 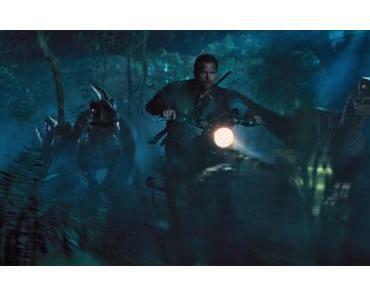 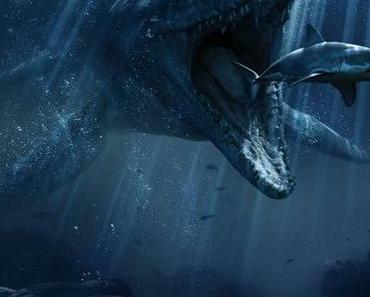 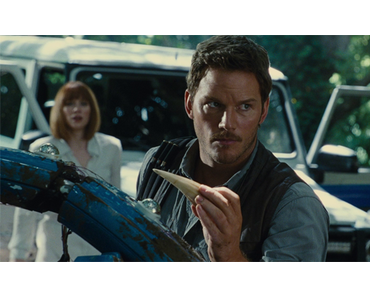 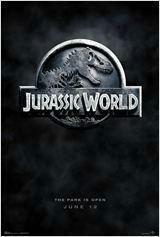 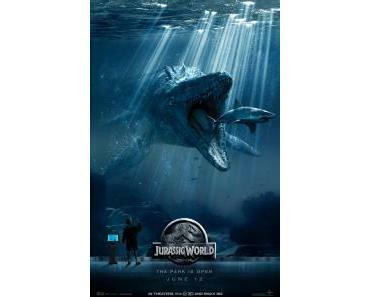 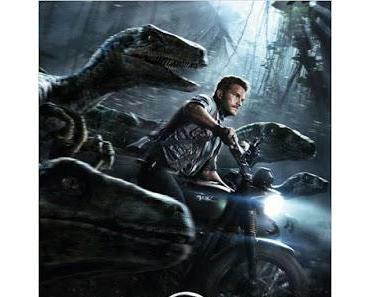 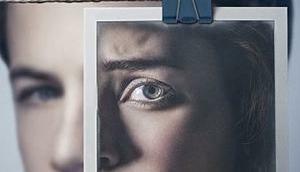 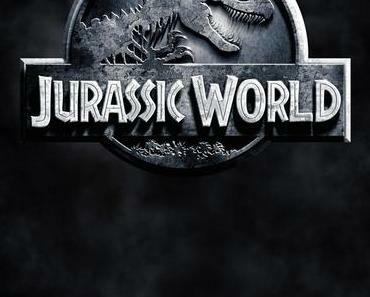 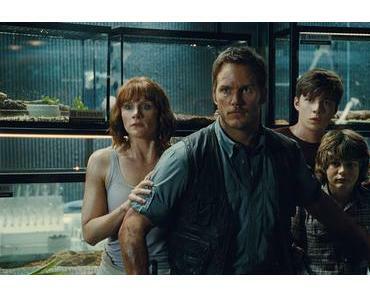 Jurassic World: la suite arrive! 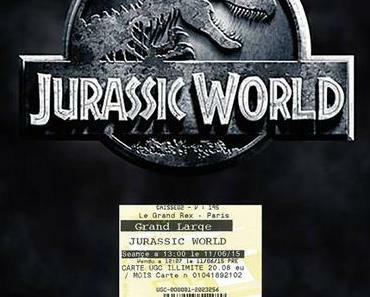 Le egg Popcorn Bucket de Jurassic World ! 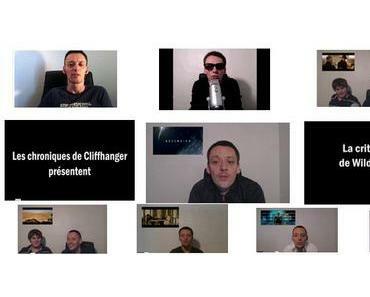 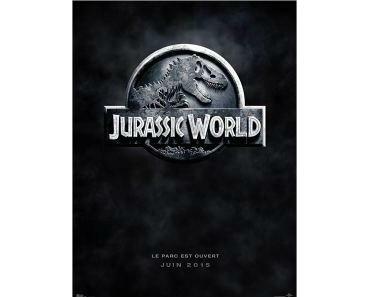 Jurassic World en édition Collector !